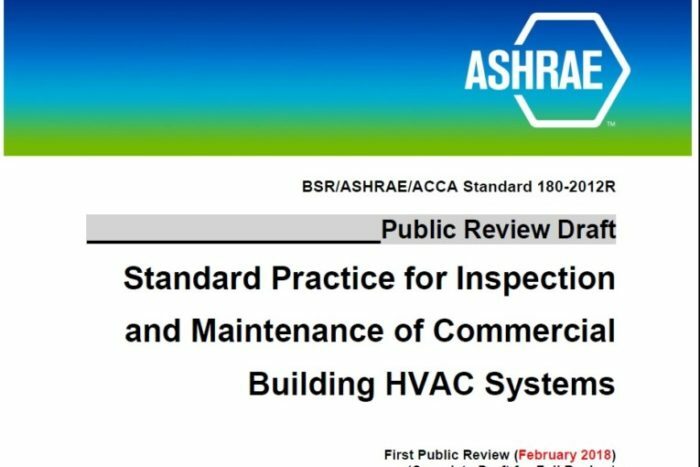 The American Society of Heating, Refrigeration, and Air Conditioning Engineers (ASHRAE), in conjunction with the American National Standards Institute (ANSI) and the Air Conditioning Contractors of America (ACCA) have adopted ASHRAE/ACCA/ANSI Standard 180-2012, “Standard Practice for Inspection and Maintenance of Commercial Building HVAC Systems”. Most building maintenance is reactive. This practice leads to risks such as wasted energy, occupant discomfort, and adverse health effects. The purpose of the standard is to establish minimum HVAC inspection and maintenance requirements that preserve a system’s ability to achieve acceptable thermal comfort, energy efficiency and indoor air quality in commercial buildings. According to ASHRAE, buildings in the US account for 72% of electricity consumption; 39% of energy use; 38% of carbon dioxide emissions; 40% of raw material use; 30% of waste output and 14% of potable water consumption. The objective of the standard is to identify conditions that would anticipate and act to forestall failure. In other words, a predictive and preventative approach. The standard covers governmental and educational facilities, healthcare facilities, institutional buildings, offices, places of assembly, restaurants and retail businesses. 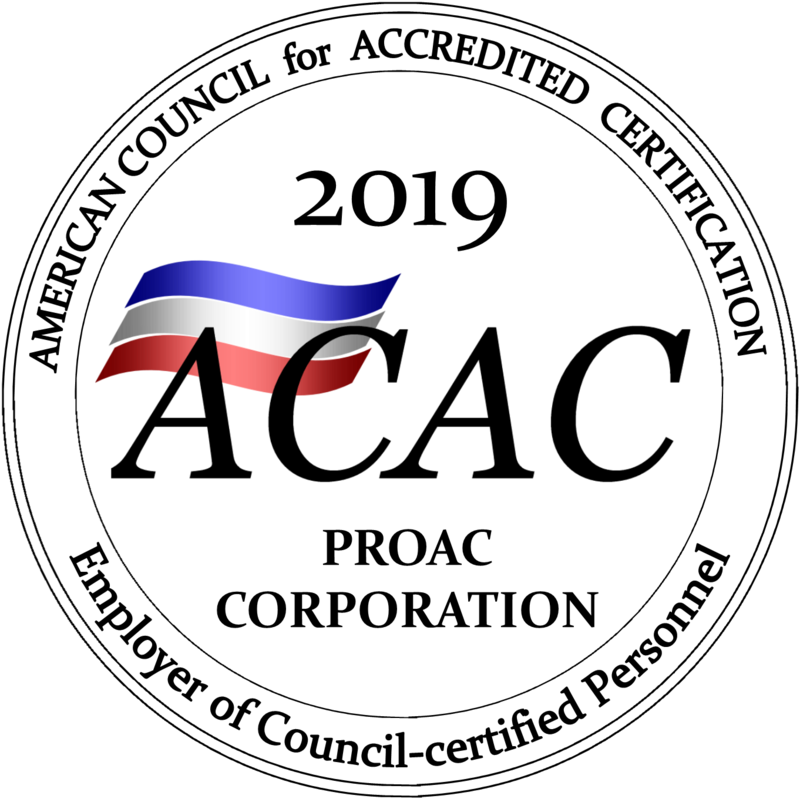 @ Copyright 2018-2019 I All Rights Reserved.